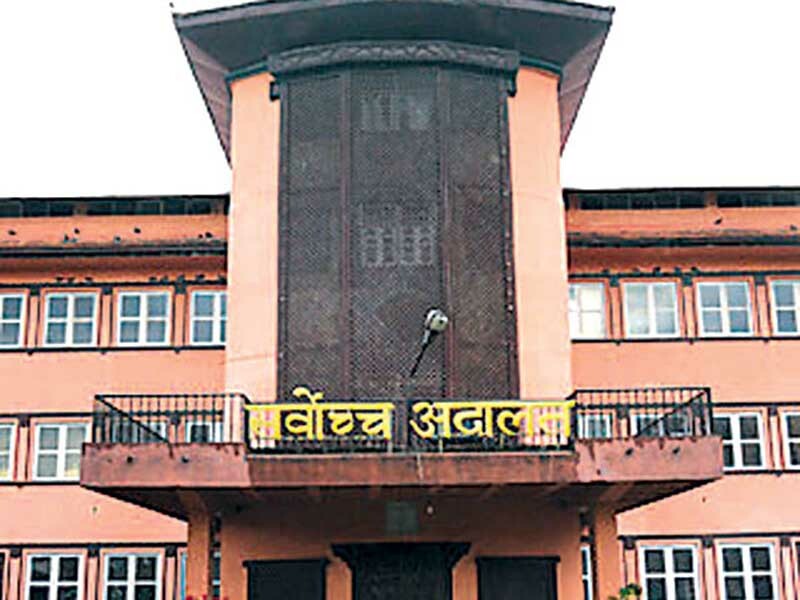 KATHMANDU, Oct 26: The Supreme Court has sought details from the Election Commission about the progress in printing separate ballot papers for elections to parliament and the provincial assemblies. A single bench of Justice Dambar Bahadur Shahi sought details in writing from the EC, responding to a contempt of court case filed by Sarvendra Nath Shukla, a leader of Rastriya Janata Party Nepal, on October 8. Shukla demanded action against the EC, claiming that the latter had committed contempt of court by not printing separate ballot papers even after the SC order to that end issued earlier this month. Refusing to issue a stay order in response to Shukla’s writ petition, the apex court on October 18 had asked the EC to give due consideration to the issue as per the legal provisions. At the time, EC officials said that the court decision didn’t require the halting of the printing work . Shukla in his application, however, claimed that it was contempt of court on the part of the EC to not print separate ballot papers. 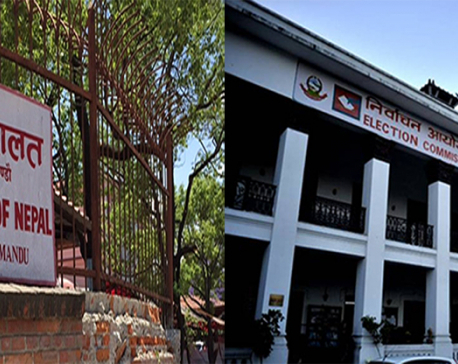 Election Commissioner Narendra Dahal, however, said the EC at a board meeting on Wednesday decided that “it is not possible to print separate ballot papers for now due to managerial and technical reasons”. And the EC has decided to go ahead with the ballot papers that are already designed, he said.